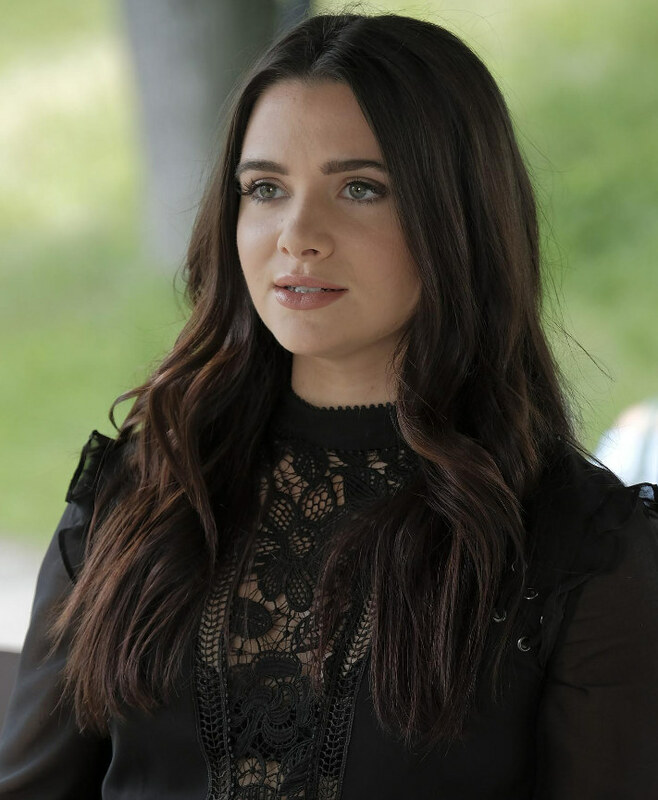 But getting back to the supposed subject of this post: While junior-journalist-on-the-rise ‘Jane Sloan’ (Katie Stevens) clearly isn’t a “Goth” by any stretch of the imagination, she does have a habit of turning up at the office in all-black/mostly-black outfits with goth-y frills and lacy-bits, and absolutely rocking them. 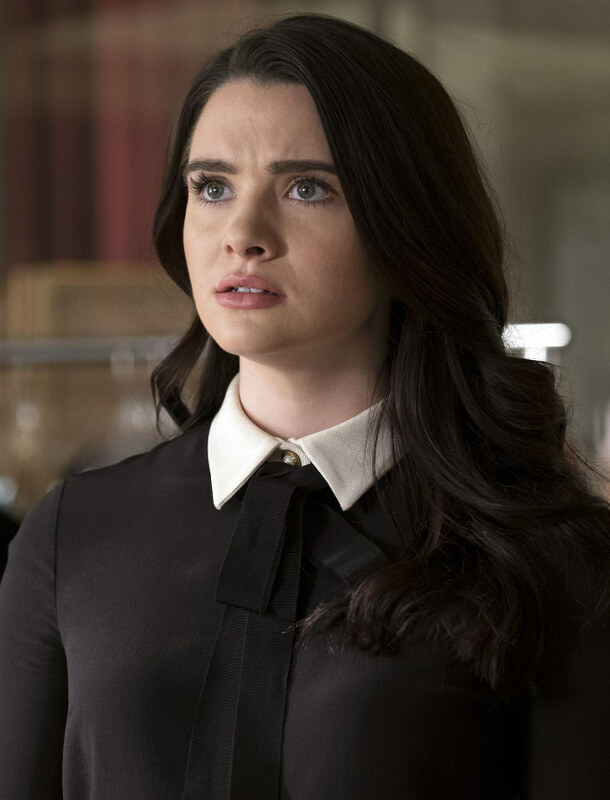 Of course, her naturally pale skin and dark hair certainly help to sell the look… so I’m always a little let-down when she shrugs off the vampiric vibes, and changes into something lighter, or more colourful (usually in the second half of the episode, oddly). I was about to say that she could be a fashion-spiration for all aspiring “Corporate Goths”… but then I found the WornOnTV web-page that provides a rundown of all her outfits, and discovered that many of the pieces she wears are from top-end designer labels, that would set you back (literally) thousands of dollars to purchase! Eep! This entry was posted in Rants about TV and tagged Gothiness, Jane Sloan, Katie Stevens, The Bold Type. Bookmark the permalink.